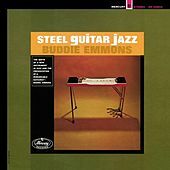 Emmons is a peerless innovator on the pedal steel guitar. The Indiana native came to Nashville with Little Jimmy Dickens in 1955 and never looked back. For a long time Emmons was an A-list session man in Nashville, recording thousands of sides for countless pop and country artists. 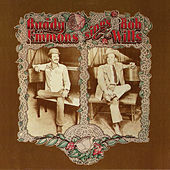 Never limited by the perception of pedal steel as a country instrument, Emmons has recorded a number of straight-ahead jazz albums that showcase his burning technique and swinging sensibilities. He's also behind many of the innovations on modern pedal steel guitars, and his own "Emmons" brand of guitars is considered by many to be the standard for the instrument.